Automate lead-to-cash with Celigo’s Salesforce and NetSuite SmartConnector™. Use prebuilt data integration flows to automatically synchronize customer data between Salesforce and NetSuite. As the first connector in the market, Celigo’s Salesforce and NetSuite SmartConnector is the most widely used, full-featured data integration for Salesforce CRM and NetSuite. The Salesforce – NetSuite Connector is fantastic. It’s a forward-thinking solution that’s embedded in both Salesforce and NetSuite. It’s configurable, which is important. 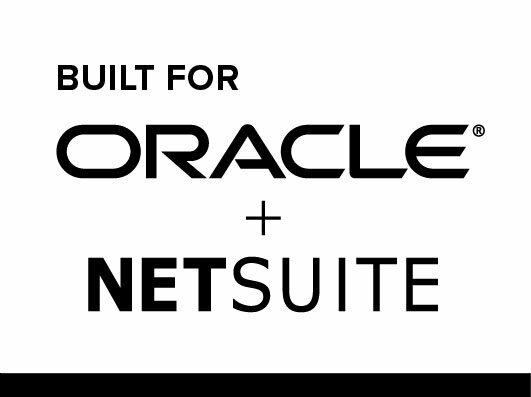 We always want to control how we connect Salesforce and NetSuite in a way that evolves over time.